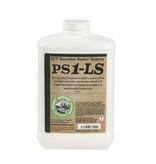 The latest matte sealer developed by Buddy Rhodes. 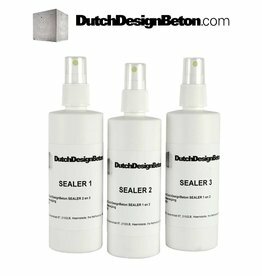 This hybrid sealer intergrates the benefits of reactive penetrating sealing technology and a micro-coating technology. 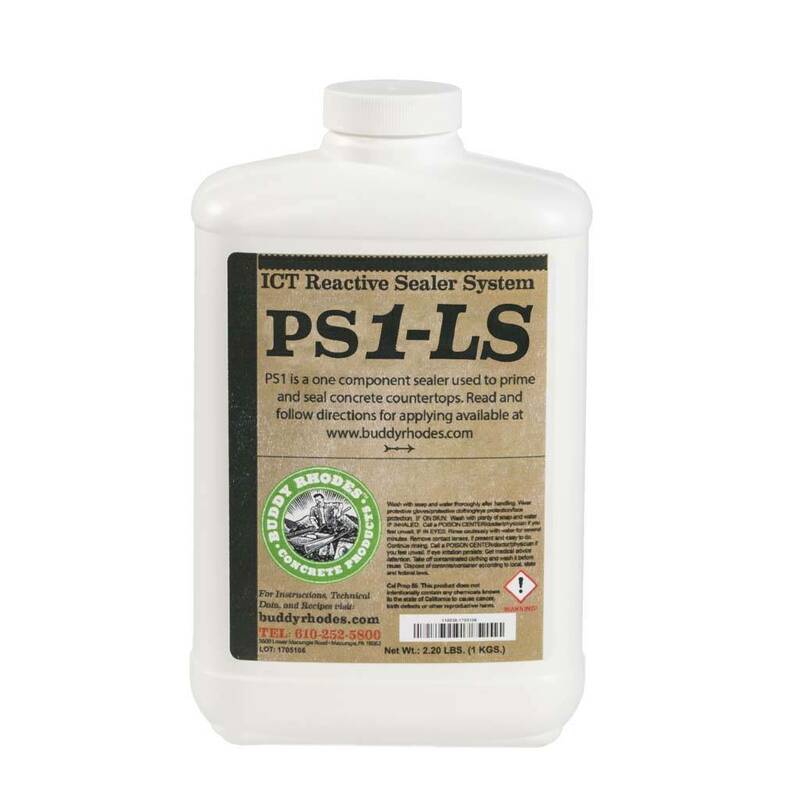 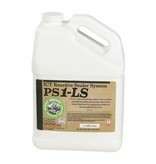 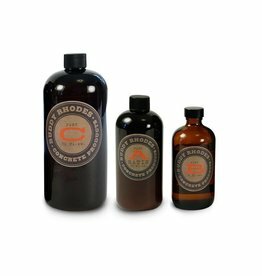 PS1 provides excellent stain and abrasion resistance and maintenance will be minimal. 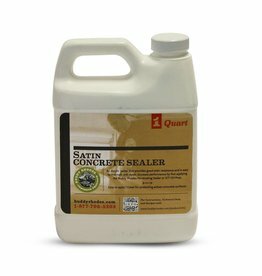 High quality appereance for years. 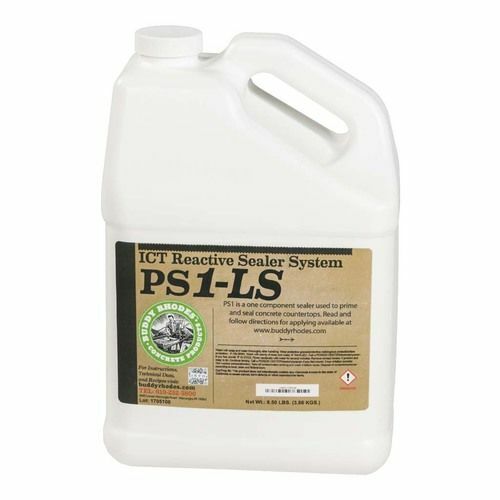 ICT PS1-LS has a matte finish. 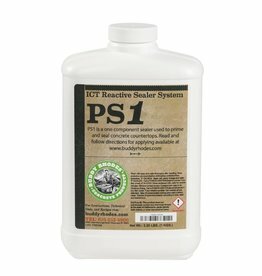 When a high sheen finish is required use ICT PS1.